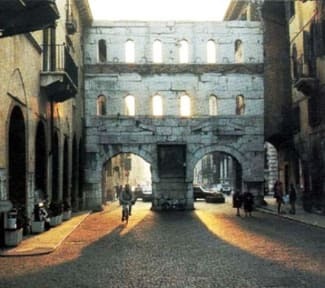 The Arena B&B is a comfortable and welcoming guest house located in the historical centre of Verona. Its privileged position offers guests the opportunity to walk to most important monuments in the city: it is a few steps away from the famous Arena and the Juliet's house. 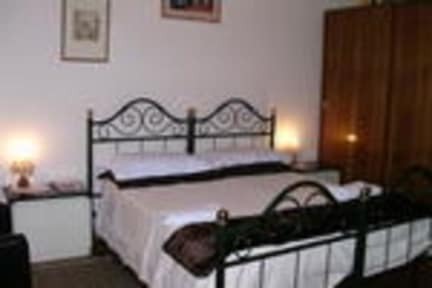 The rooms are bright, comfortable and refreshingly clean. A rich Italian breakfast is included in our rates. The staff of the Arena B&B is there to help their guests feel as welcome as possible and provide them all the info needed for an itinerary in the city.